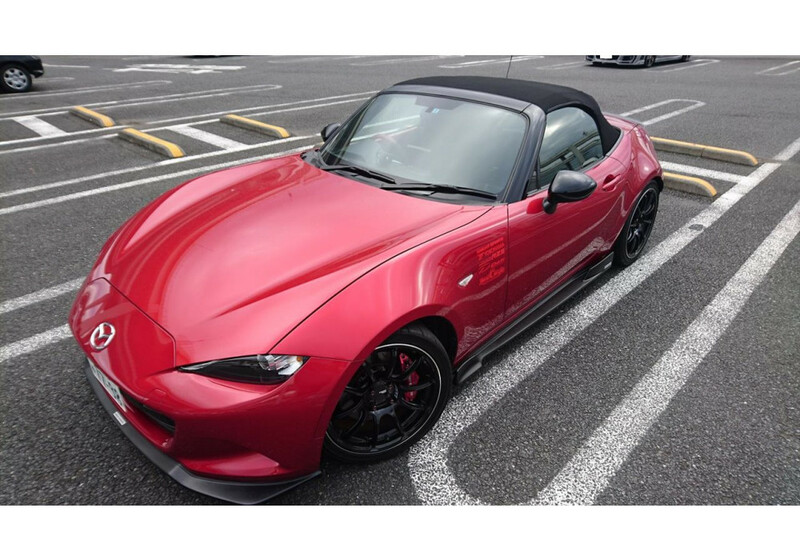 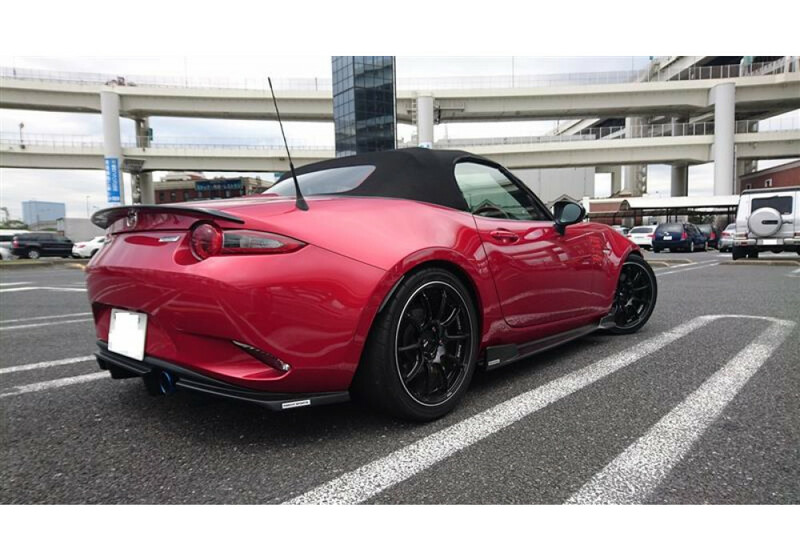 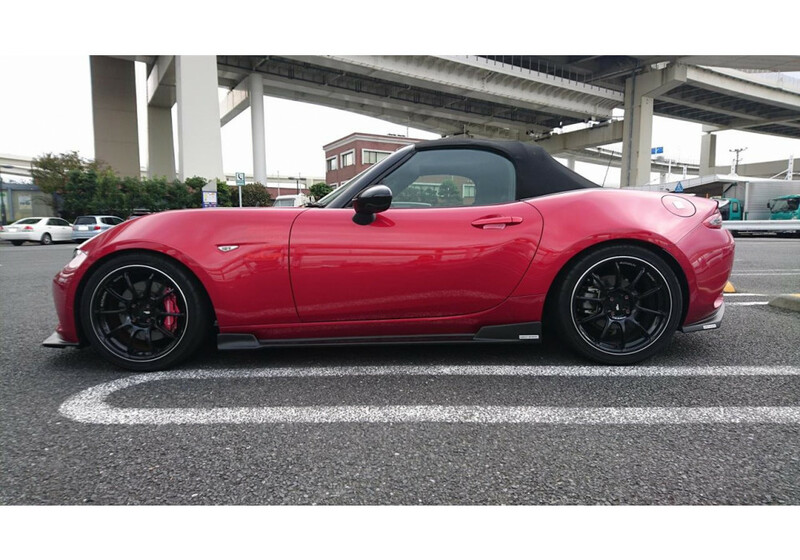 Side steps for the ND (2016+) Miata from Knight Sports of Japan. 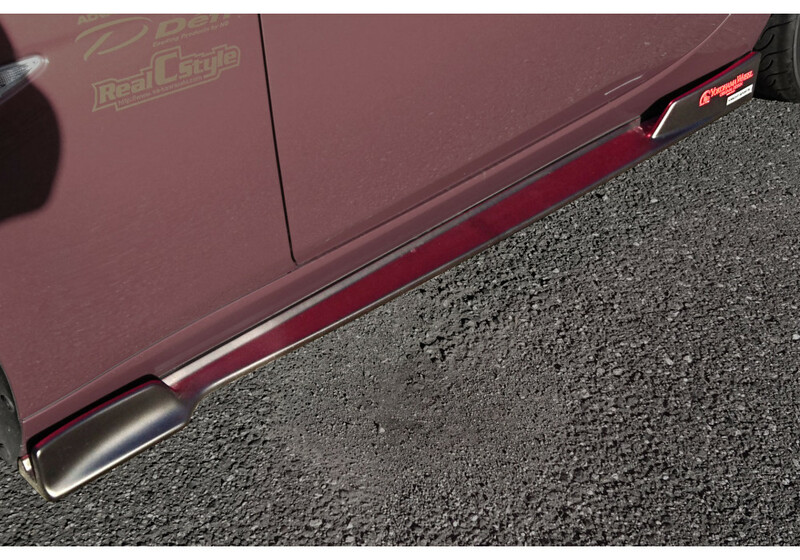 This part features a large lip and finishes at the rear of the skirt with a small winglet. 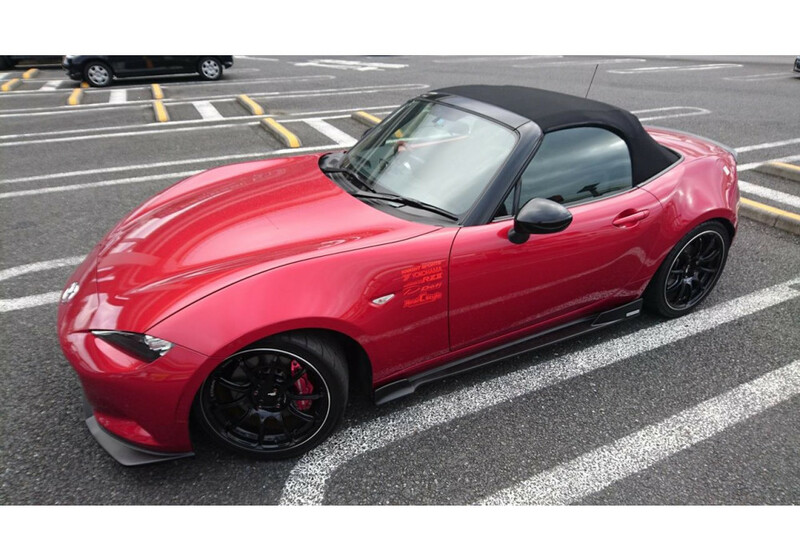 A striking look that will look fantastic on any Miata. 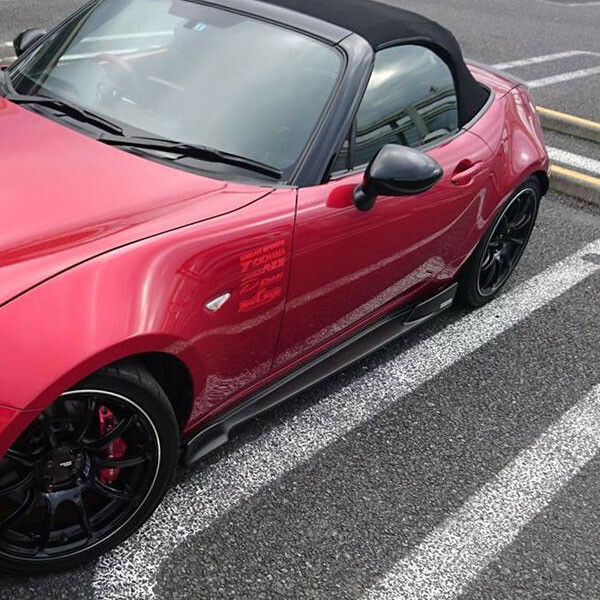 Knight Sports Side Skirts should be ordered at REV9 Autosport https://rev9autosport.com/knight-sports-side-skirts.html as they provide the best service and speed we've seen so far!